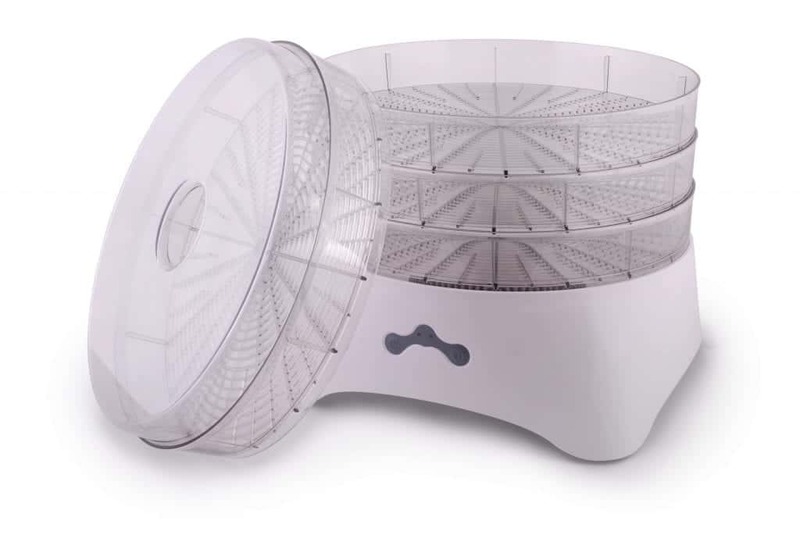 The healthy snack business has grown significantly over the past years. People are dropping slices of pizza and bags of potato chips. Instead, they’re grabbing healthy snacks. 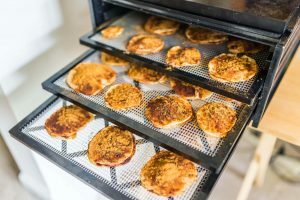 More and more people are realizing that dehydrated healthy snacks can also be delicious and satisfying. 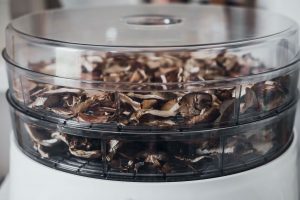 Once you’ve got your dehydrator, you’re probably wondering which are best the dried vegetable snacks? 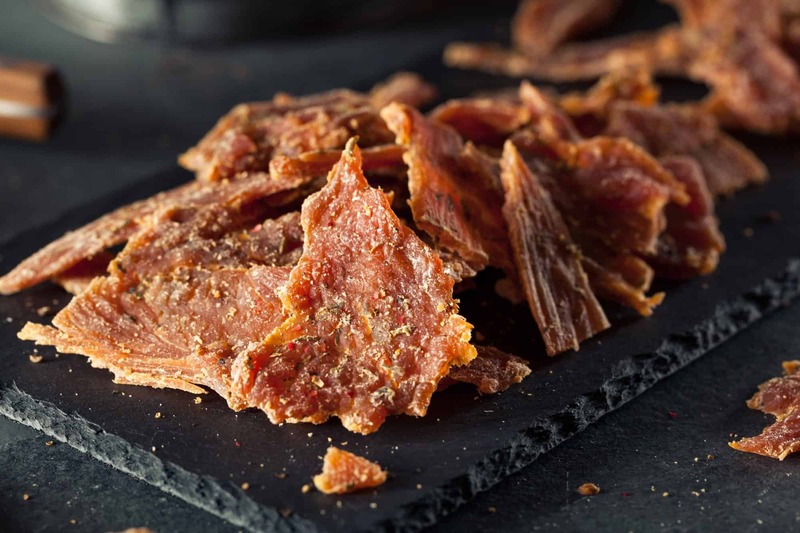 So, let’s check out the 7 best-dehydrated snacks out there! 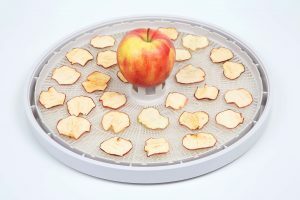 Do you want to know which are the best vegetables to dehydrate for chips? One of the most popular is definitely the green veggie kale. It’s now cool to eat kale. It crosses all the boxes. It’s low calorie, high in fiber, iron, vitamin A and K and zero fat. They say “An apple a day, keeps the doctor away”. That’s when we always return to the traditional apple for healthy snacks. 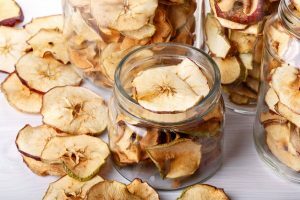 Although the juicy classic apple is a great snack to keep you going between breakfast and lunch, they’re also delicious when consumed dried. 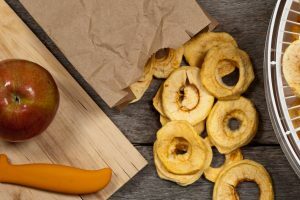 You can combine the chewy and fruity texture and taste of the apple by turning them into apple rings. Did you know that kiwi has more vitamin K, E, and C than an orange? Kiwi is also packed with copper, potassium, folate, and fiber. If you’d like a snack with a sour rather than sweet taste, dehydrated kiwi is certainly the snack for you. Yes, you can buy granola in store. But, have you ever considered making your own granola? Granola often contains grains, seeds, and nuts (without nut alternative possible). Plus, you can throw in plenty of dried fruits, such as sultanas and apricots. After you can add yogurt. 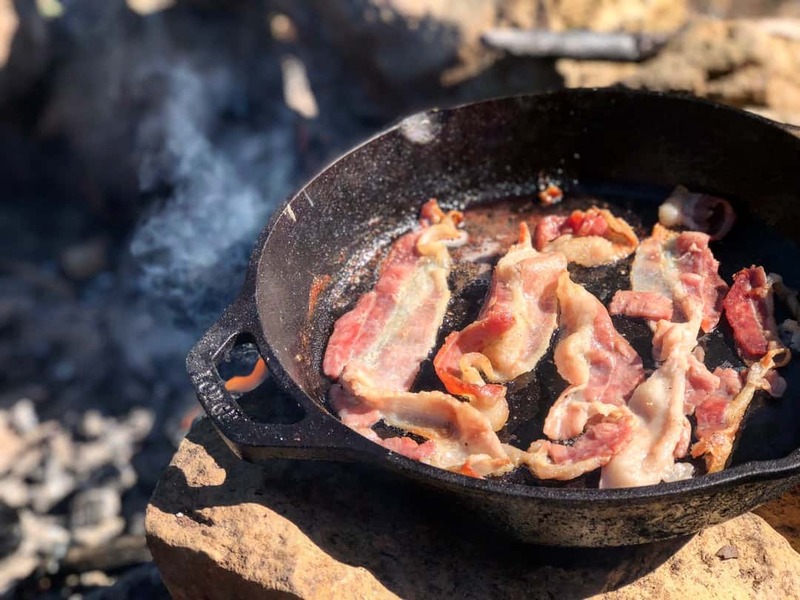 If you’re looking for an alternative healthy breakfast, you’ll get all the goodness you need from this dried breakfast idea. 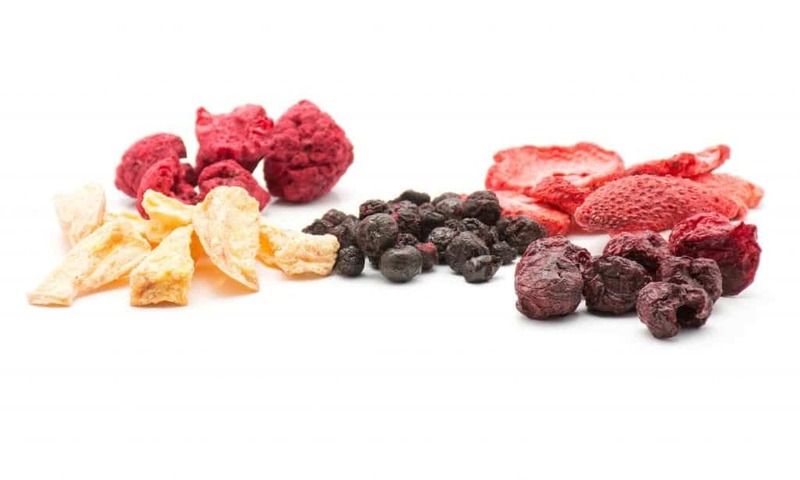 Do you find that dried fruit is really expensive? Why not simply make your own at home? 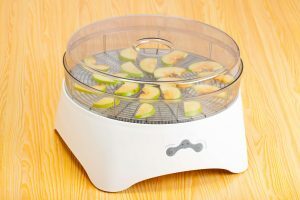 You can pretty much dry any fruit. If you have any seasonal fruits past their best, this is a great way to transform them into a healthy snack. It’s not only kale chips that can provide you with a healthy snack during the day. Have you considered zucchini and squash chips? What about beets and parsnip chips? Why not switch potatoes for sweet potatoes? 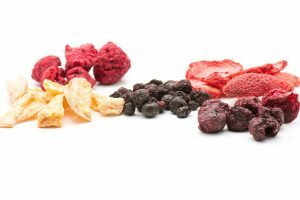 You can enjoy the crunch and texture of potato chips with the health and nutritional benefits of veggies. We tell our children that carrots help you to see in the dark. However, there are numerous benefits of carrots. Carrots contain vitamin A, C, K, B8, folate, copper potassium, iron, and antioxidant power. Throw a few carrots in the food processor and add a bunch of different kinds of seeds to the mix. Snacks don’t have to be unhealthy. 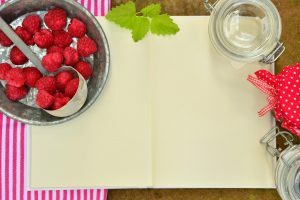 If you’ve ever wondered how to combine healthy food with something tasty to nosh on, now you have a variety of ideas. Armed with our list of healthy dehydrated snacks, grab everything you need to create your own tasty dried food when you next do your grocery shopping. 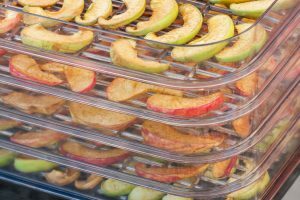 Check out our blog to discover more food dehydration tips.